A horse that is pale cream to gold in color and has a flaxen or white mane and tail. Genetically, the palomino color is created by a single allele of a dilution gene called the cream gene working on a “red” (chestnut) base coat. Due to their distinct color, Palominos stand out in a show ring, and are much sought after as parade horses. 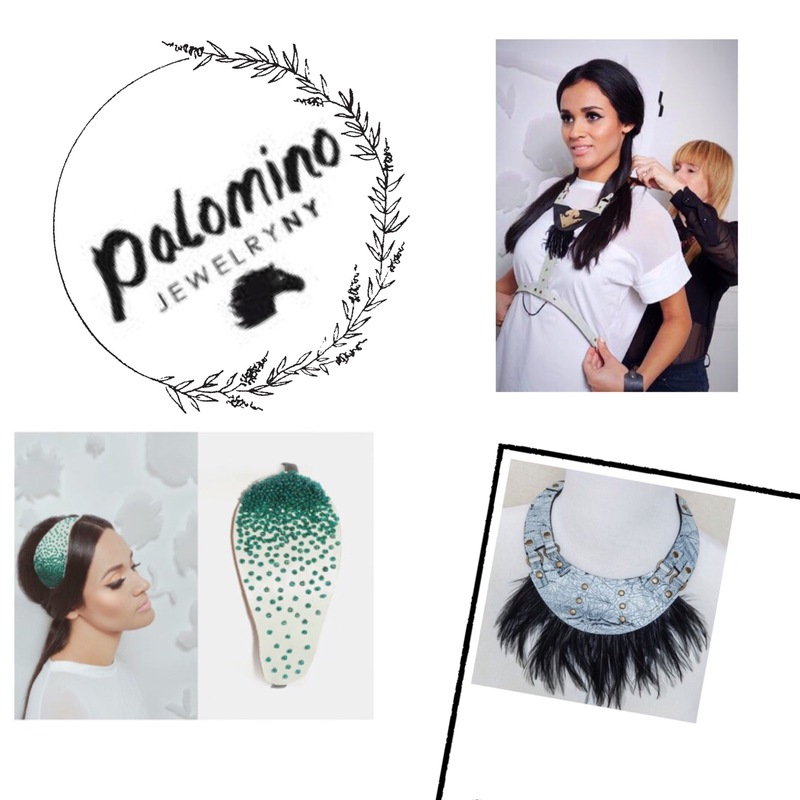 Inspired by this precious bloodline… bold leathers, semi-precious stones and articulate metals bond together to form, Palomino Jewelry. The Y Life was so intrigued by the lines unique twist on fashion, that we tracked down the artist behind Palomino, Kathryn Fuller, to learn more about what inspired her to create jewelry. Kathryn started riding horses from the time she was just a little girl and rode for most of her formidable years, having thought it was her destiny, she knew from a young age that horses would forever hold a place in her heart and that is precisely where ‘Palomino’ came from. So your life as a child connected to the bond you built with horses and came to inspire you, when you decided to create Palomino Jewelry? Funny that you mention that, I was about to ask how you use earth friendly products, like organic textures when you are creating your work. I think it has something to do, with the fact that you are so in tune with nature. Could you tell us about the earth friendly products you use, that is helping the environment? Now that you mention the craftsmanship, what is your favorite tool to use when you make your jewelry? We see that you enjoy using feathers and leathers, beads and chains… What is your favorite material? I noticed the way you style small beads with the leather, into these small patterns, it almost reminds me of an homage to some Native American inspiration, especially with the Fringe Collection— tell us how that inspiration came about? Being inspired as a child is one of the most magical nuances of childhood; I could see how that influence had played a role just by browsing through Kathryn’s collection. I got a sense from the beadwork and how the turquoise beads all hang down at perfect little crescent moons, that there was something deeper to this. “I guess that has to do with my love of style, and New York is such an amazing place for style… With just living in this world that is so artistic and walking around seeing amazing outfits everyday and being like how can I be a part of that? That also took me by surprise, where I never thought of myself as contributing to fashion, until once again it just clicked. I wondered if each of her pieces had some sort of story to go along with it, and she answered that by explaining how as she created each piece, a story would develop as she was creating. I love that aspect of the storytelling through art and fashion; I was captivated by the back of your pieces, because it is almost as important as the front of them! Usually, when you see jewelry the back just has a clasp, but on your pieces the clasps are art in itself? I love one that you have with a ribbon, like a corset on the back… that was unique from anything I have ever seen. Usually you would see it on the back of a piece of clothing and it caught my eye. So then I noticed the stones you use, are sometimes raw! They have very interesting colors, and are raw in nature, meaning they are not perfectly cut. Is there a reasoning for Y you use rustic looking, un-perfected stones? Where do you see Palomino in the next few years? “Hopefully within the next six months, I am working towards total environmentally sustainable and ethically sourced materials. I just received an award from a British company called, Positive Luxury, and they award people who are doing sustainable designs. So it is my goal working with them, to create 100% sustainable and ethically sourced pieces. 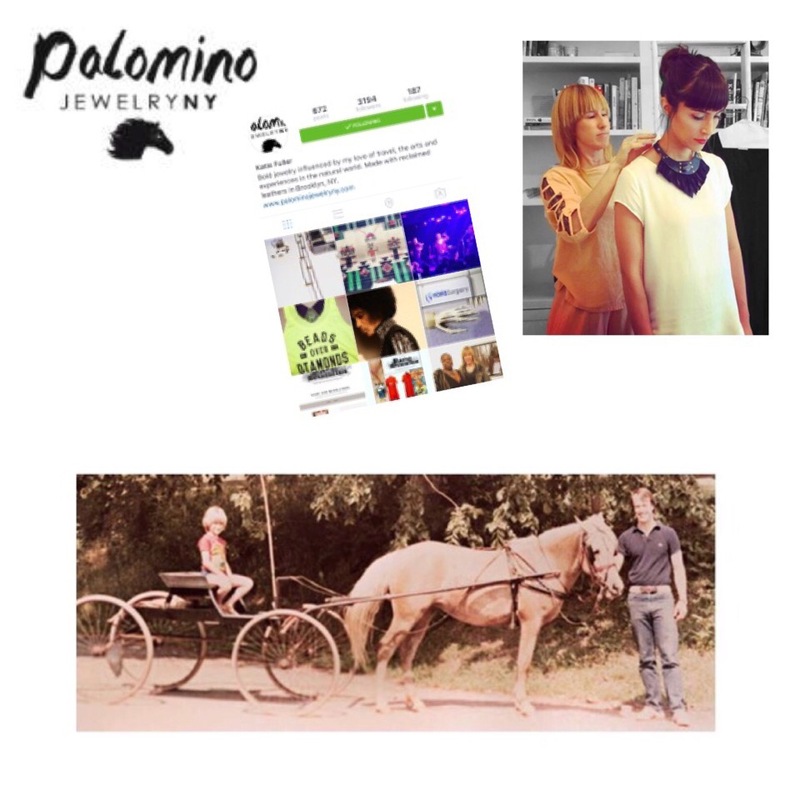 Thank You Kathryn Fuller for sharing your story and inspiration with The Y Life and if you too would like to learn more about Palomino Jewelry, Click Away With Us Here!